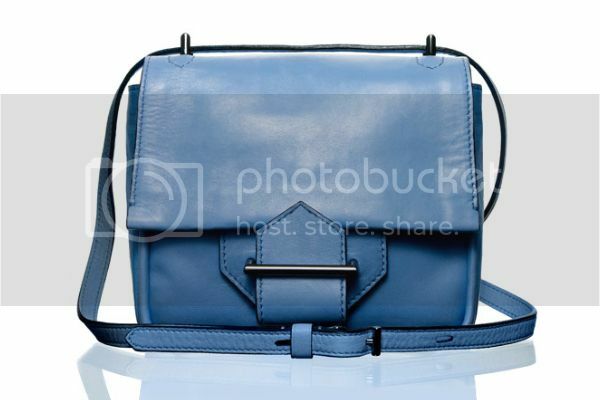 I absolutely adore the Reed Krakoff Mini Shoulder Bag! 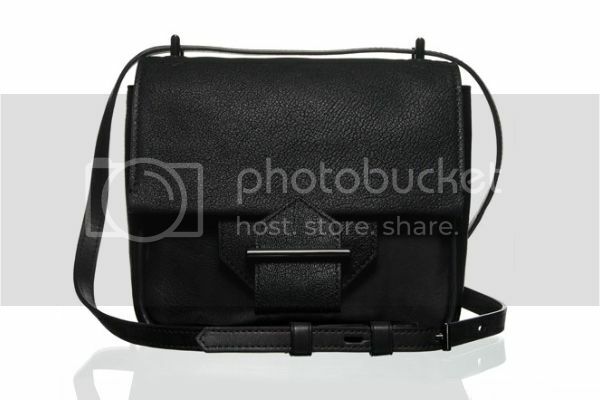 The supple leather, petite size, sophisticated style and buckle detailing garner the $525 price tag a total bargain. My favorite is the red (which is currently sold out). What about you? these bags are sooo pretty!! every color!! What a great find! I would go for the first one. Is it green beige? Jaeger-LeCoultre are usually today widely regarded as just about the most innovative gamers while in the observe earning business. Having portrayed a prominent function included in the history for view earning, as good as delivering replica audemars piguet jules audemars watches distinctive, luxury and typically special timepieces Jaeger-LeCoultre fashionable watches commonly benefits accolades since chosen when using the community and likewise professional panels similar. Recently, Jaeger LeCoultre surprised the watch-world by just creating any Hybris Mechanica any Grande Sonnerie. This is certainly formally some of our planet's most innovative view in fake Breitling watches conjunction with Twenty five issues. Along cheap replica hermes handbags with a lot less than the respectful start cheap replica Prada Galleria handbags of those you love enterprise fake IWC watches away high included in the Europe hills. Antoine LeCoultre built their 3rd course during 1833 included in the little Switzerland pile class of Le Sentier, perfectly located within the Vallee delaware Joux.